The Public Leadership Institute conducts policy, communications, media and coalition-building webinars, conferences, trainings, and workshops for policymakers and grassroots leaders. 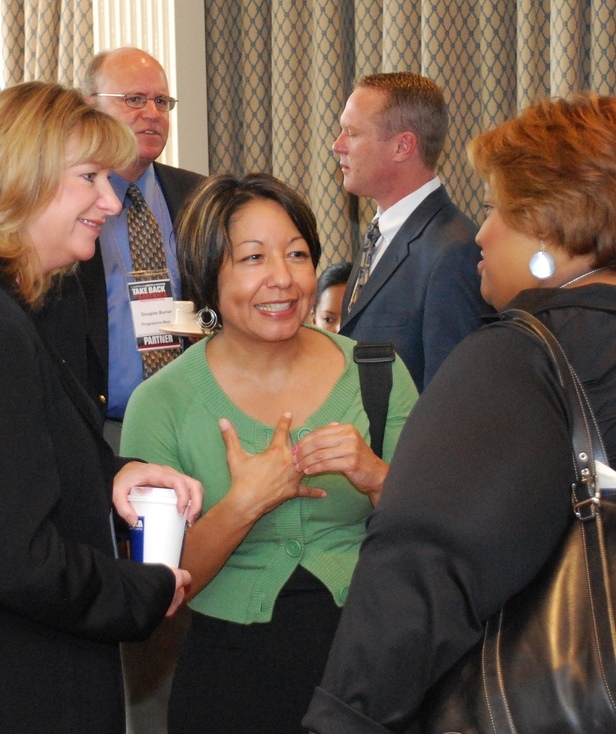 When invited, PLI staff and allied experts present leadership training workshops at meetings across the nation. We hold dozens of training webinars and workshops each year, and will begin a values-based fellowship program to provide several dozen lawmakers with an in-depth leadership training experience.